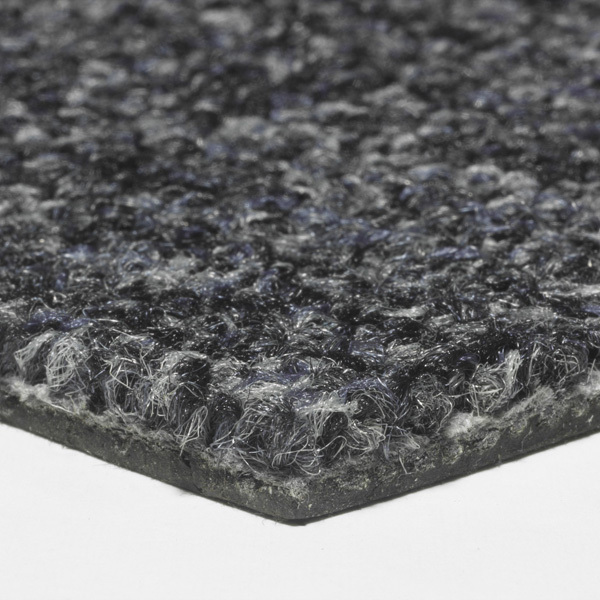 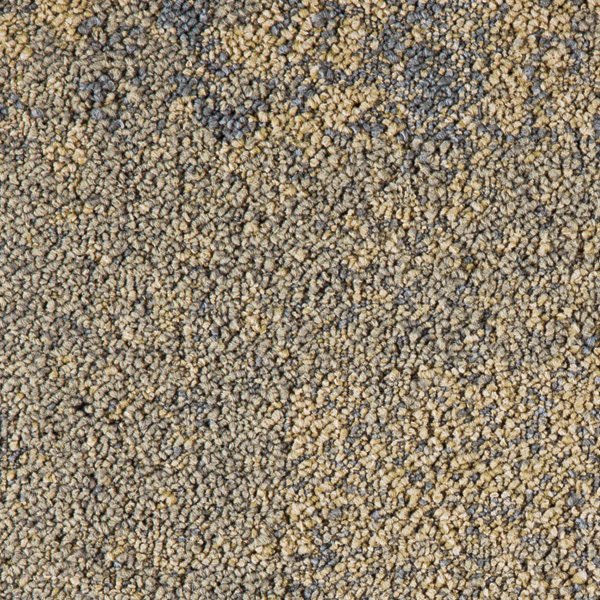 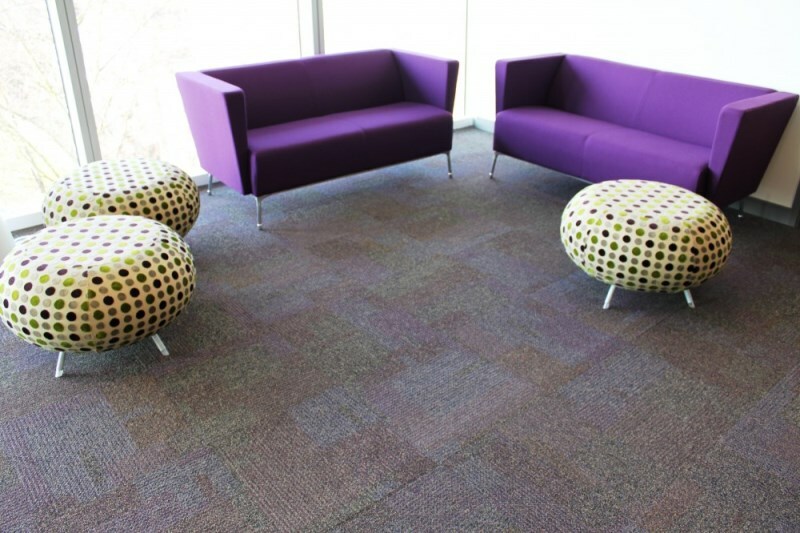 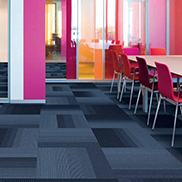 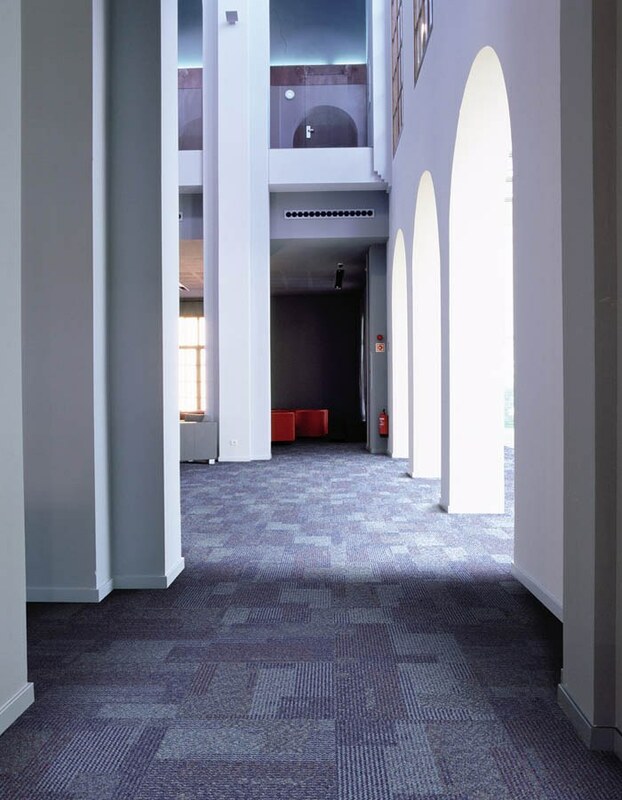 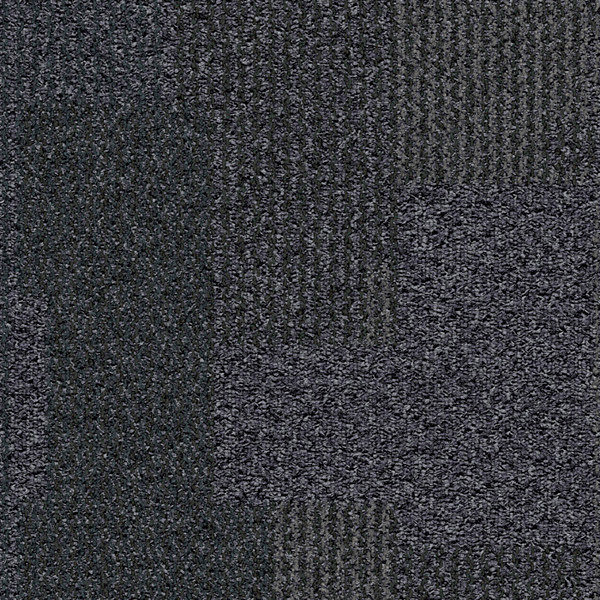 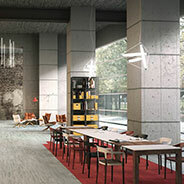 Interbiuro distributes the highest quality modular carpet tiles produced by an American company Interface. 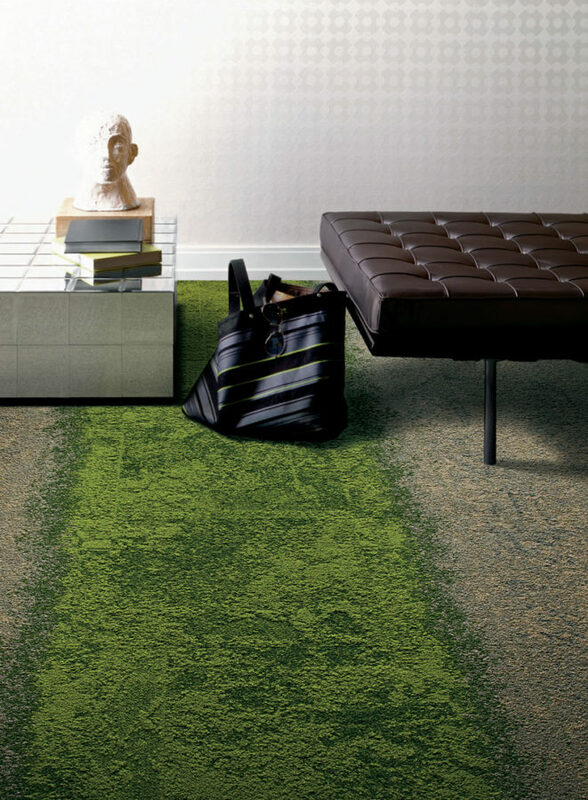 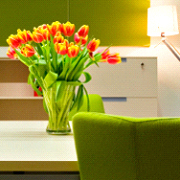 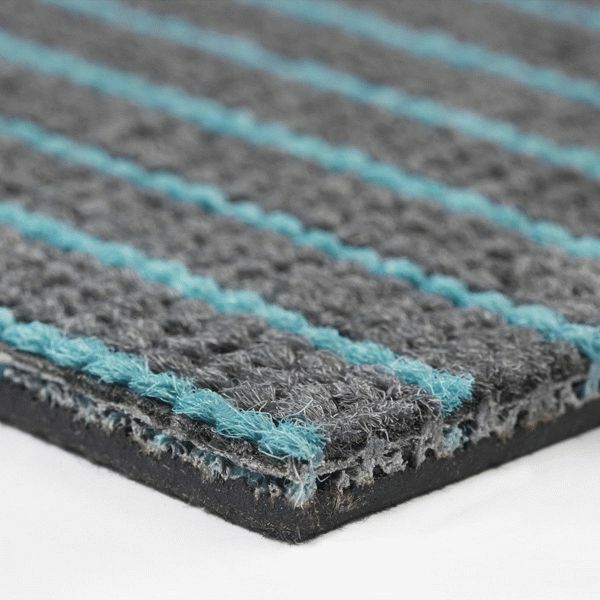 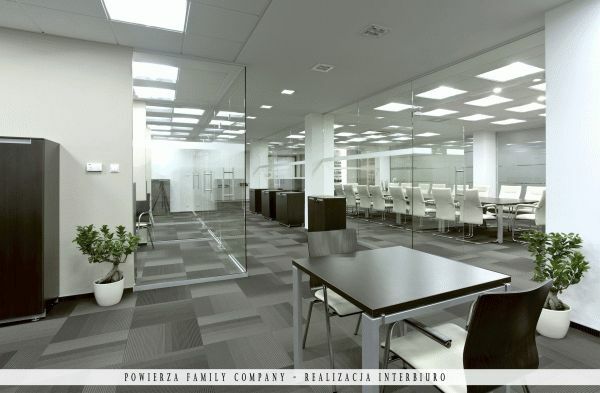 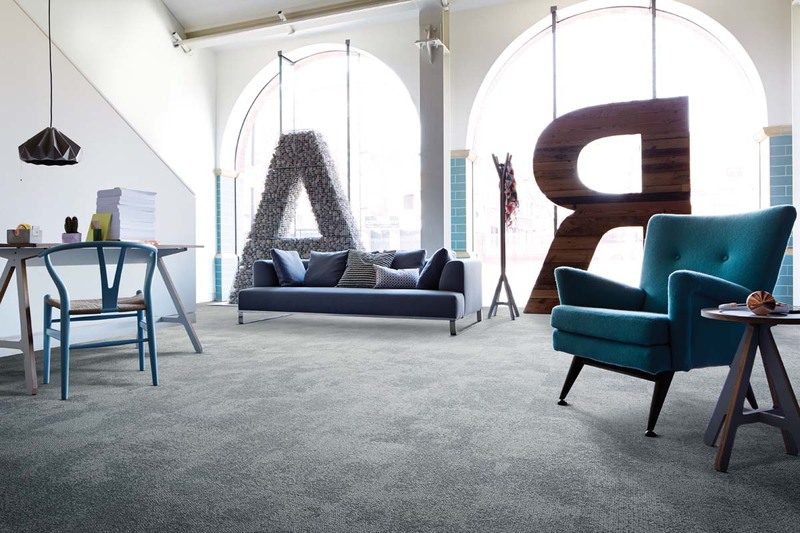 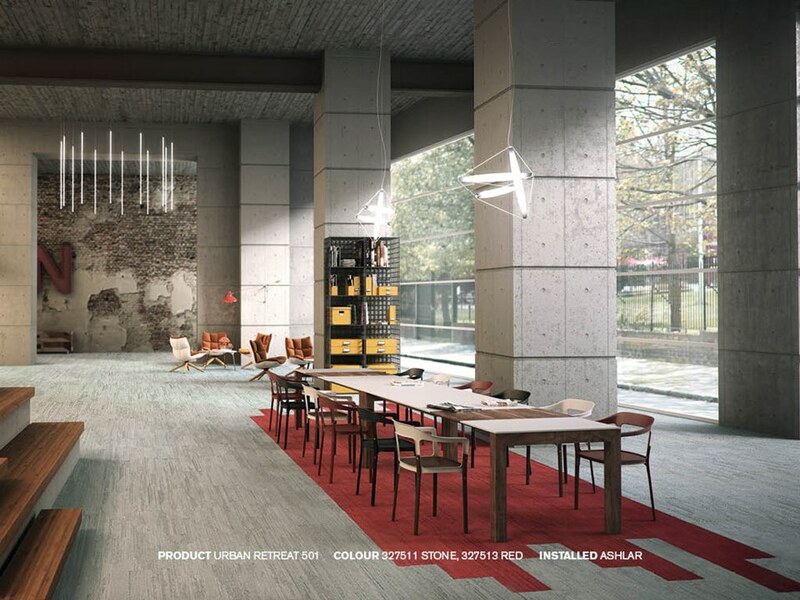 Their carpets are ecologically friendly as the company supports the idea of sustainability. All modular products of Interface hold an IBM certificate for protection of electronic equipment against static electricity. 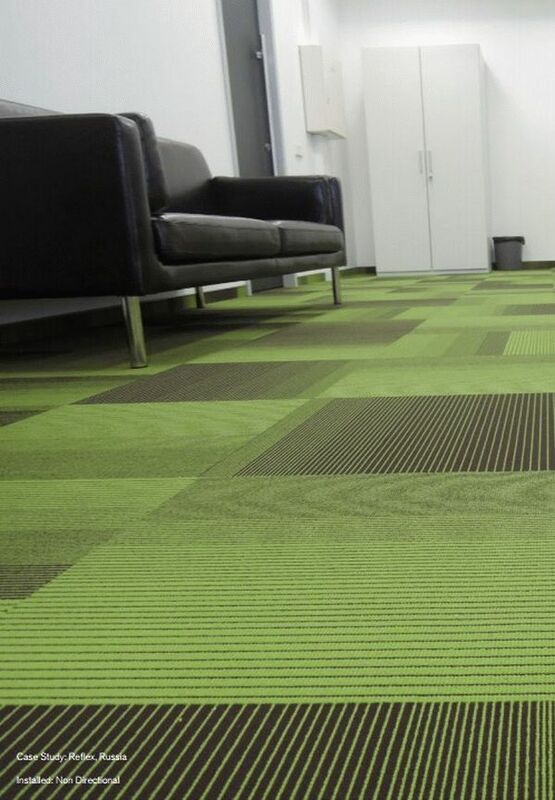 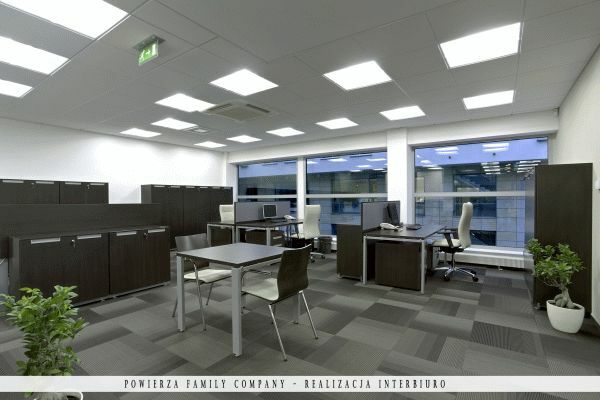 They also have certificates of low flammability which makes them suitable for office spaces. 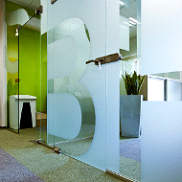 All Interface products have a 36-month guarantee. 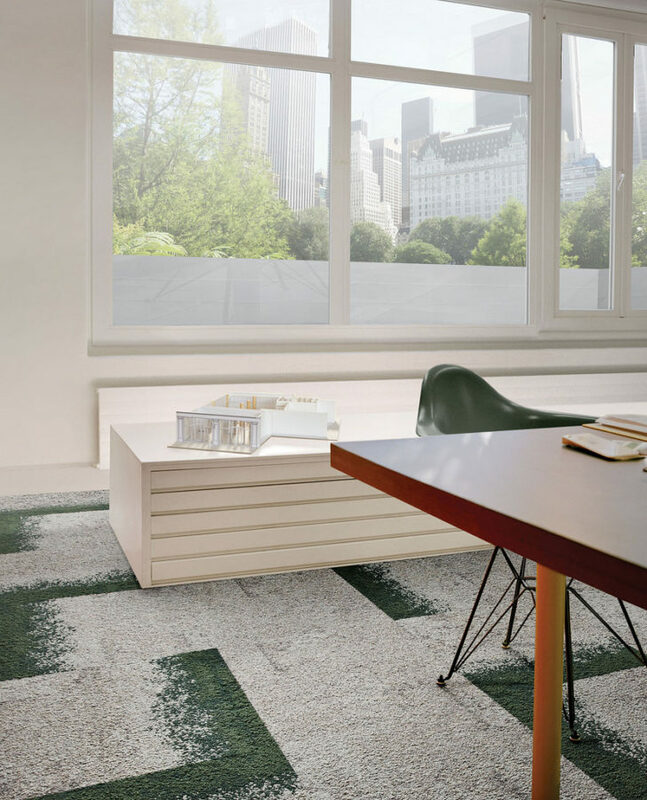 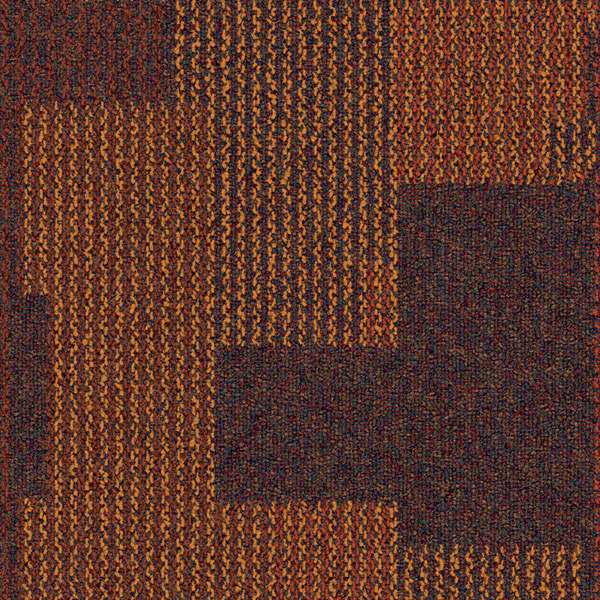 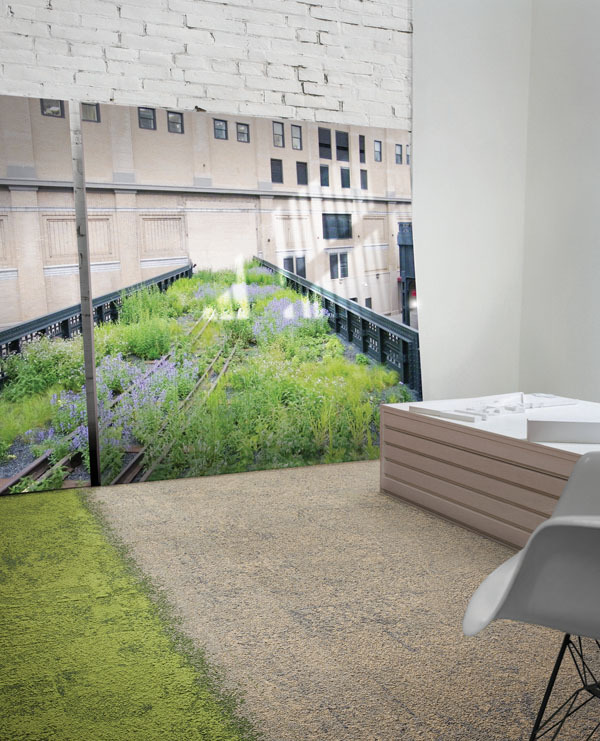 Urban Retreat is a collection of carpet tiles inspired by the human love for nature. 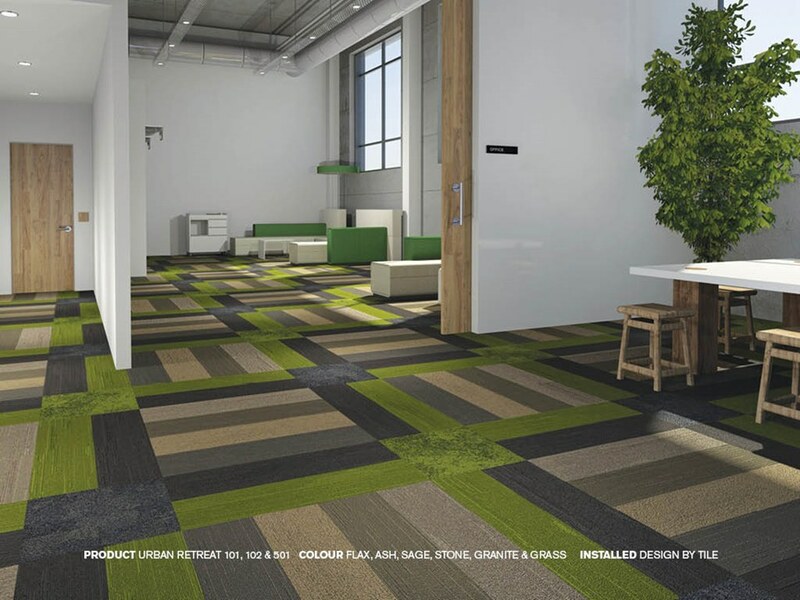 Interface cooperates with David Oakey, a world-famous designer who is particularly interested in sustainability. 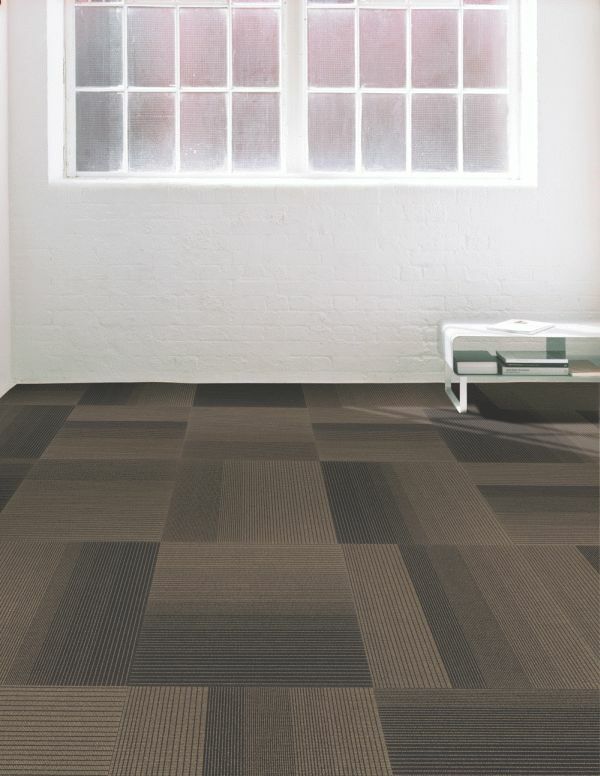 Urban Retreat is available in three different styles with a common colour range inspired by the hues of stones, woods and savannah. 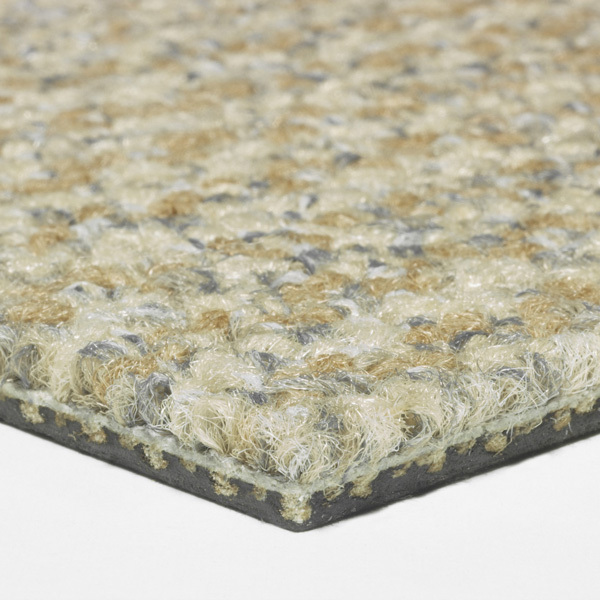 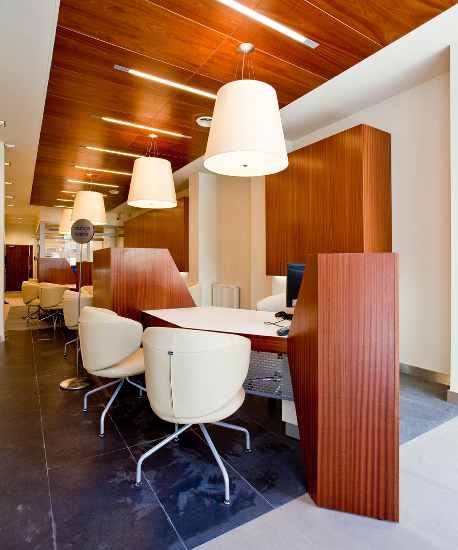 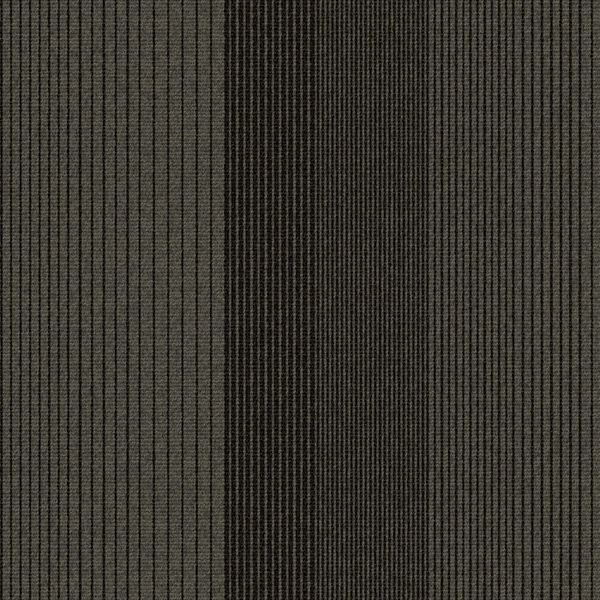 Transformation is a Tufted Patterned Structured Loop Tile on Graphlex® backing. 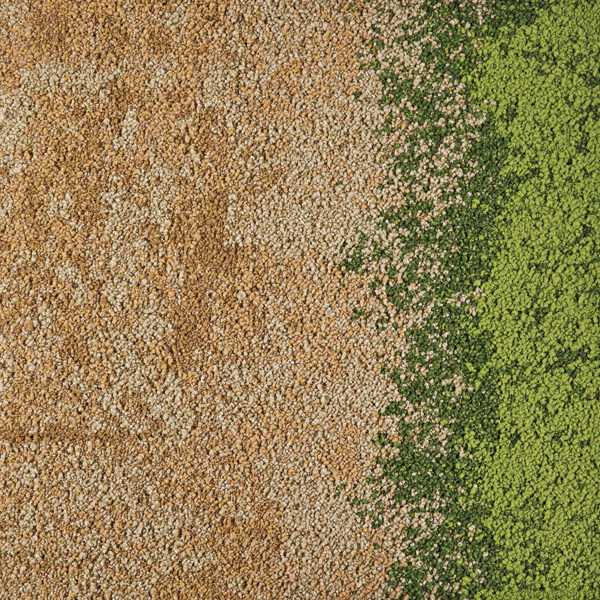 It is offered in 24 colours. 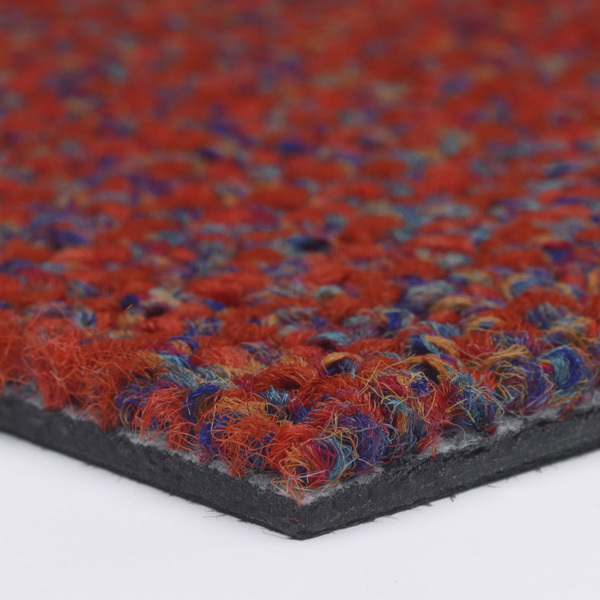 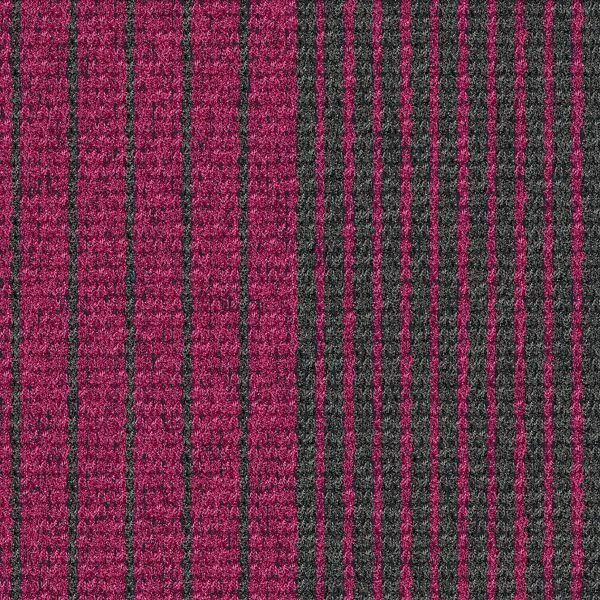 The carpet is made of 100% BCF Solution Dyed Nylon and contains pre-consumer recycled content, it is under CoolCarpet® programme and it is produced with 100% renewable energy. 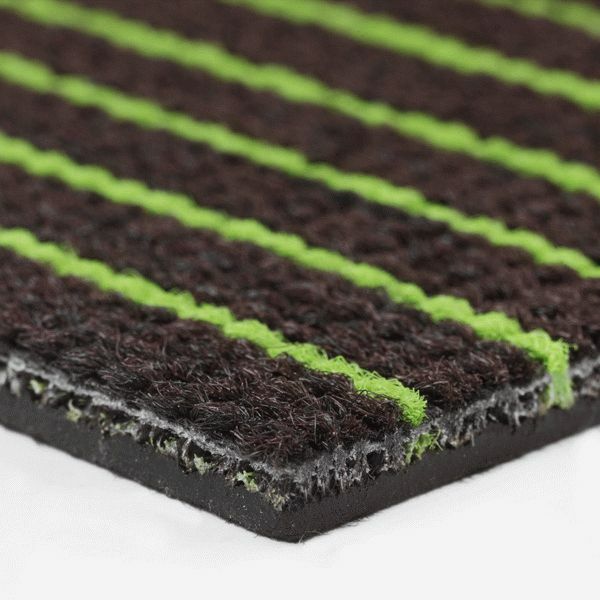 It was designed for non-directional installation which minimizes the waste and maintenance requirements. 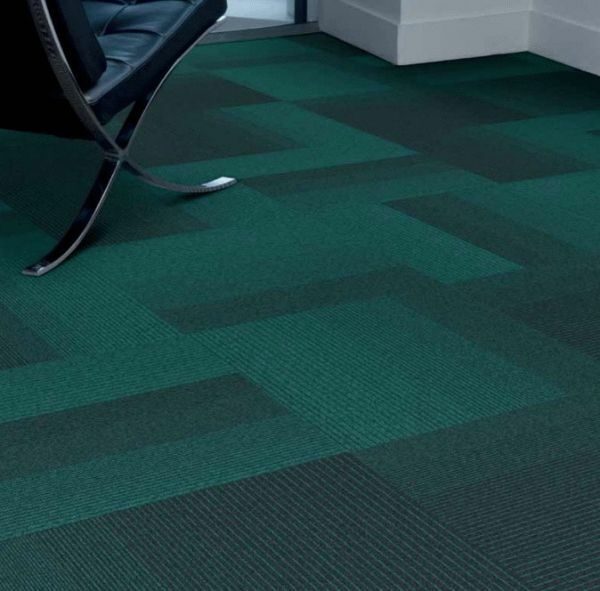 Straightforward is a non-directional product which ensures fast installation, minimal waste, flexibility and remarkable durability. 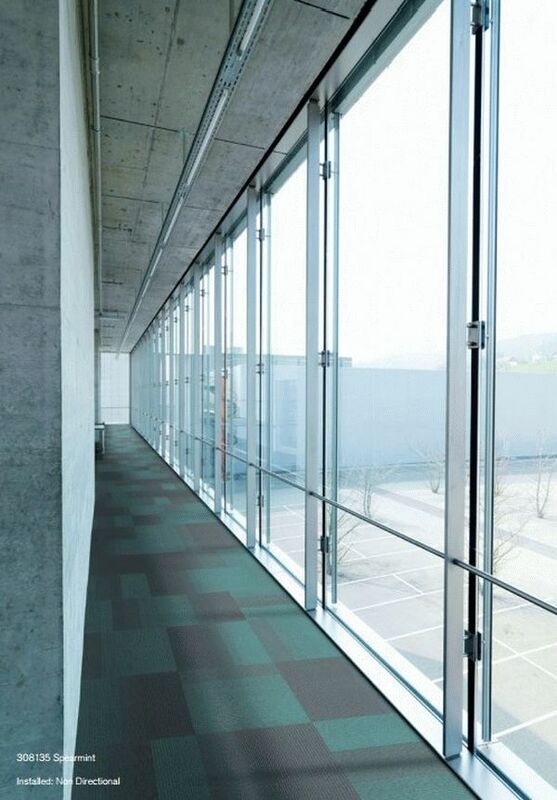 Straightforward is Microtuft Patterned Level Loop Tile on Graphlex® backing. 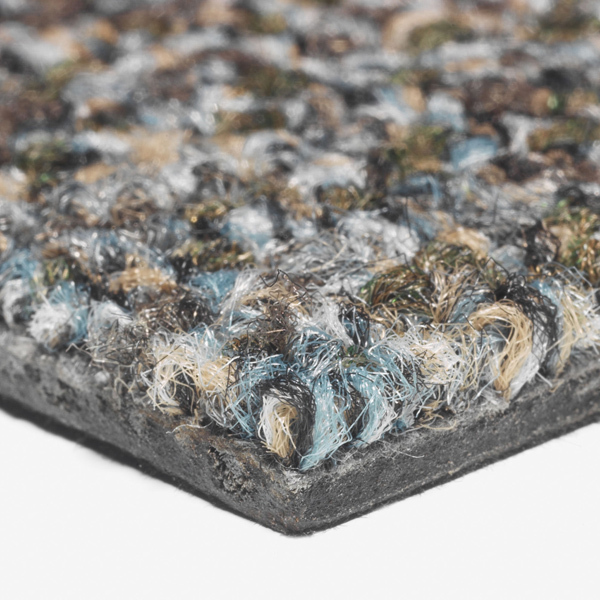 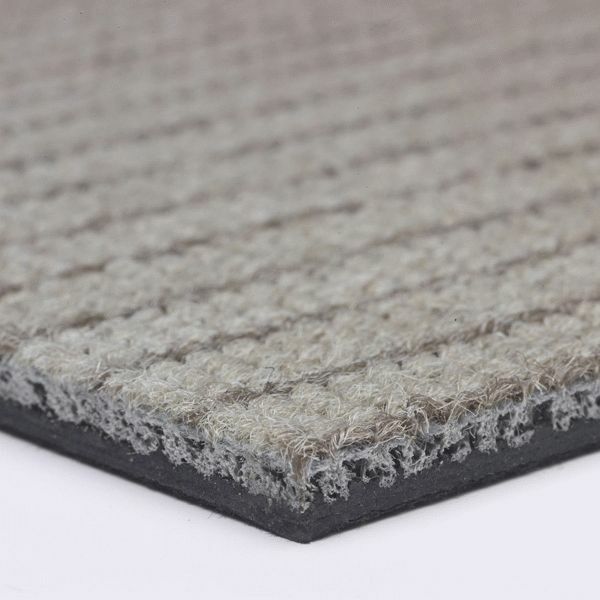 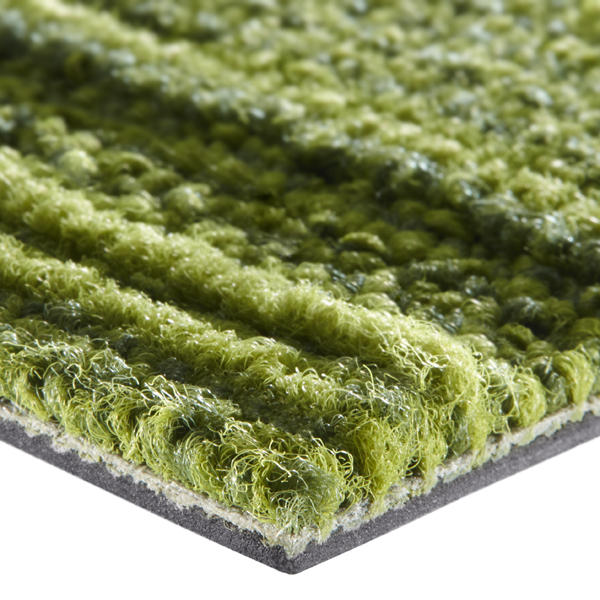 The carpet is made of 100% BCF Solution Dyed Nylon and contains pre-consumer recycled content, is also under CoolCarpet® programme which means that all greenhouse gases emitted by it during its life-cycle are automatically offset hence making the carpet neutral for the climate. 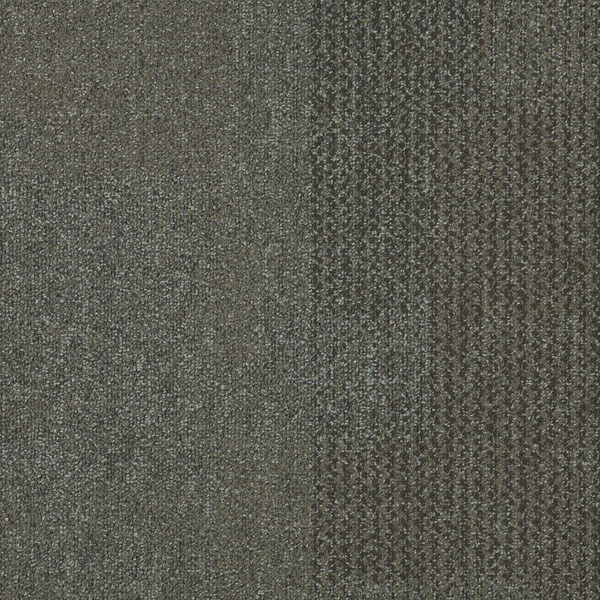 It is available in 23 colours.